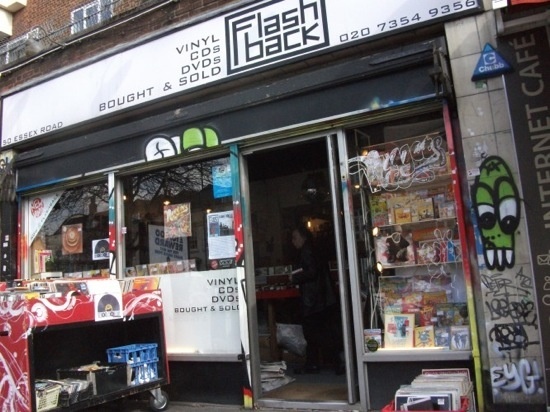 Congratulations to vinyl specialists Flashback Records, who have been honoured by The Londonist with a spot in their top ten London record shops. They crowned it ‘The One With Style And Taste’ and rightly nodded to its hefty second-hand selection and excellent categorising (New Zealand Indie having its own section). 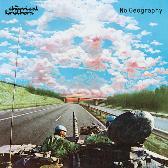 Elsewhere in the list was The Out-Of-The-Way Cratediggers’ Paradise (Alan’s Record and CD Shop, High Road, East Finchley) and The Bright, Shiny, Hipster One (Rough Trade East, Brick Lane). To celebrate Record Store Day tomorrow, Flashback are putting on a couple of in-stores: our very own Eddy Frankel’s band Fair Ohs are playing the Islington shop at 7pm, and Stackridge are playing the Crouch End branch at 2pm.